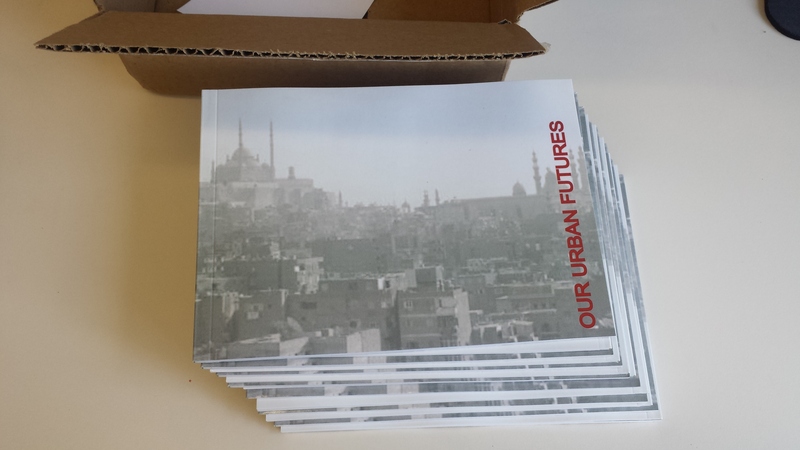 We are excited to announce you can now view (free on Scribd) or purchase (USD $10.00 on Amazon) a copy of Cairo from Below’s publication “Our Urban Futures.” This volume explores the ideas for urban transformation held by young professionals and urban advocates in Egypt and documents the process and ideas generated through Cairo from Below’s 2013 “Our Urban Futures” Ideas Competition. The entries range from pragmatic to fanciful. Some are based upon a close read of site-specific context while others are more conceptual and aimed at challenging convention planning paradigms. Together they are a testament to the creativity, talent and passion of many young Egyptians who dare to imagine a new urban future. We hope this competition inspires others to initiate their own projects that encourage debate, develop creative ideas and build capacity. 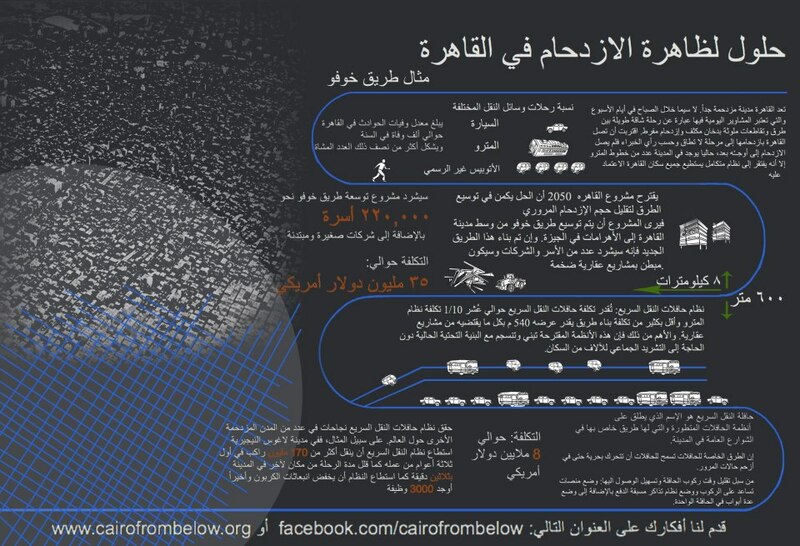 Learn more about the competition here: Cairo from Below’s 2013 “Our Urban Futures” Ideas Competition.